According to reports, Australian WBO World welterweight champion Jeff Horn makes his first title defense against England’s Gary Corcoran. The bout is expected to take its place in Brisbane this December. The exact date and venue are being finalized. “We are clearing a location in Brisbane and once that is cleared then we can go ahead with doing the fight, which will now take place in December instead of November, which is what we were originally planning,” Top Rank promoter Bob Arum told ESPN. He has also added that “the fight probably will take place on Friday night, December 15, Brisbane time”. Jeff Horn (17-0-1, 11 KOs) claimed the title against Filipino great Manny Pacquiao in July. With a rematch clause in the contract “Pacman” appears as the number one contender. He however withdrew from this year’s rematch due to his duties as a Senator of Philippines. 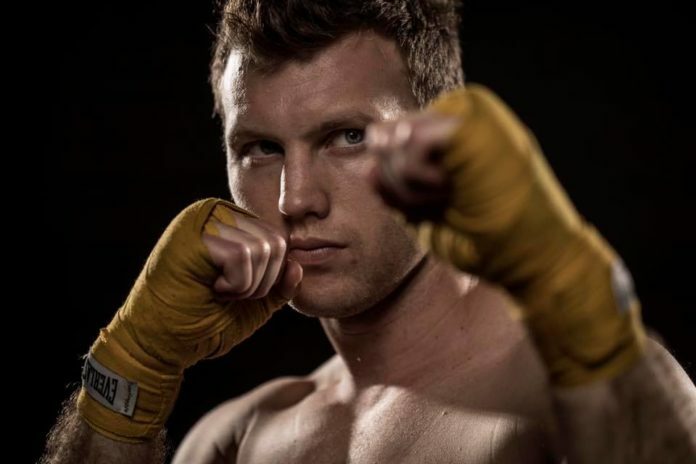 Several names have been previously suggested as Horn’s potential opponent in his next bout. The list includes Anthony Mundine, Jessie Vargas, Bradley Skeete. Ranked No.10 in the welterweight class, 26-year-old Gary Corcoran (17-1, 7 KOs) is coming of two victories. He however has never fought outside of the United Kingdom.